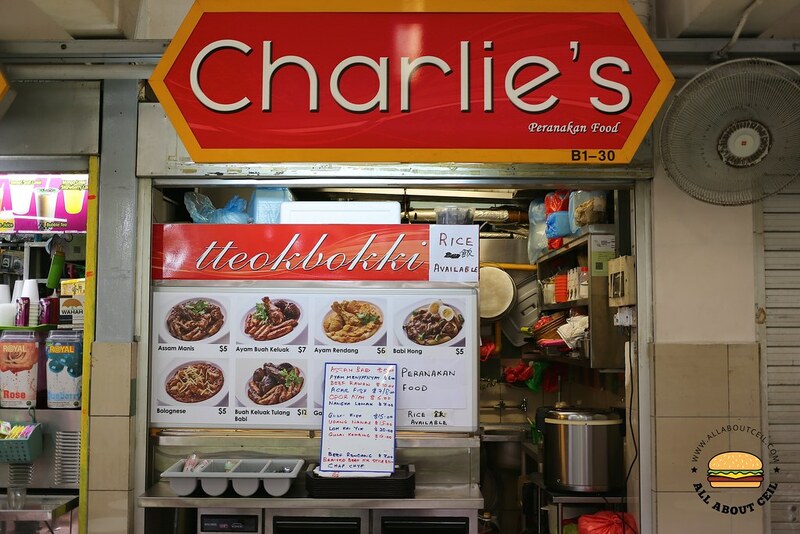 Charlie first started cooking Peranakan food at his hawker stall in Bukit Merah, he even got famous for doing so and he was named the Best Hawker of 1981. He then started a Peranakan restaurant along East Coast Road but closed it down after the lease was up as Charlie wanted to retire. He only resurfaced 8 years later and started a hawker stall at Golden Mile Food Centre in November 2016. When Auntie saw me approaching, she asked, "For 2 person ah?". I was with a friend and we were seated at a table right in front of the stall. I said, "Ah, no, for just 1 person." I continued to say, "I want that crab meatballs soup." Uncle Charlie overheard and he said, "That's Bakwan". I nodded. I asked Auntie, "I want to order another dish. What do your recommend?" She asked, "Do you want it to be spicy or non-spicy?" which I replied, "Just slightly spicy". She then pointed to a chicken dish on their menu board. I asked, "How spicy is it?". She then said, "Just a little spicy". I ordered a plate of rice to go along with the dishes. Peranakan cooking uses a lot of different spices to enhance its flavor which I have always found it fascinating. 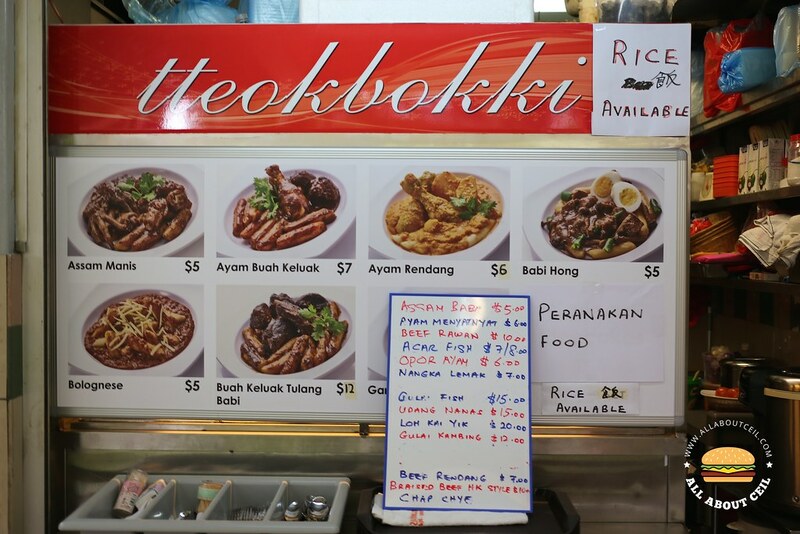 It is difficult to find good yet affordable Peranakan dishes in hawker centre and as far as I know, there are only 2 hawker stalls serving it, this one and Popo & Nana at Maxwell Food Centre. Bakwan Kepiting ($8) is a homely Peranakan dish, it is soup-based comprising of hand-shaped balls consisting of crab meat, minced meat, and bamboo shoot. It is rather labor intensified and so, this is usually served only during the special occasions. And, that might be the reason why it is priced at $8 for just 5 pieces of crab meatballs in the soup even though it is in the hawker centre. Auntie served this first then followed by the plate of rice. 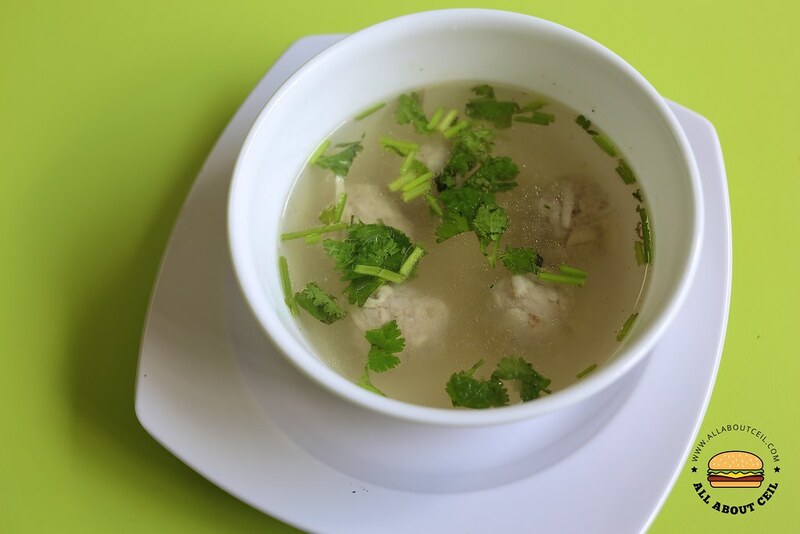 The crabmeat balls were served in a lightly flavored soup garnished with chopped coriander. Its overall taste was simple and comforting but not as appetizing as the one served by Daisy's Dream Kitchen, which I think is much tastier. 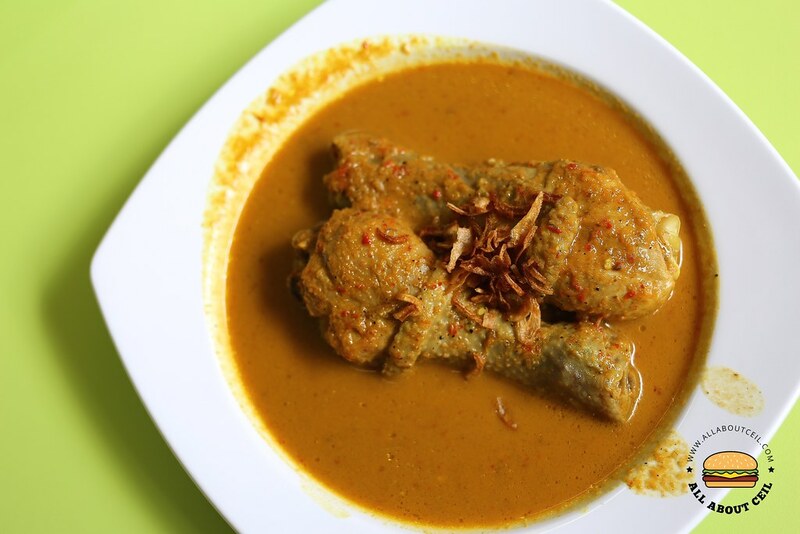 Opor Ayam ($6) is a classic Javanese dish which means chicken stewed in coconut milk. The taste was in between a slight sourishness and a mild spiciness and it is topped with dried onion to serve. I could not quite appreciate this dish though I managed to finish the 2 drumsticks but I left the gravy almost untouched. 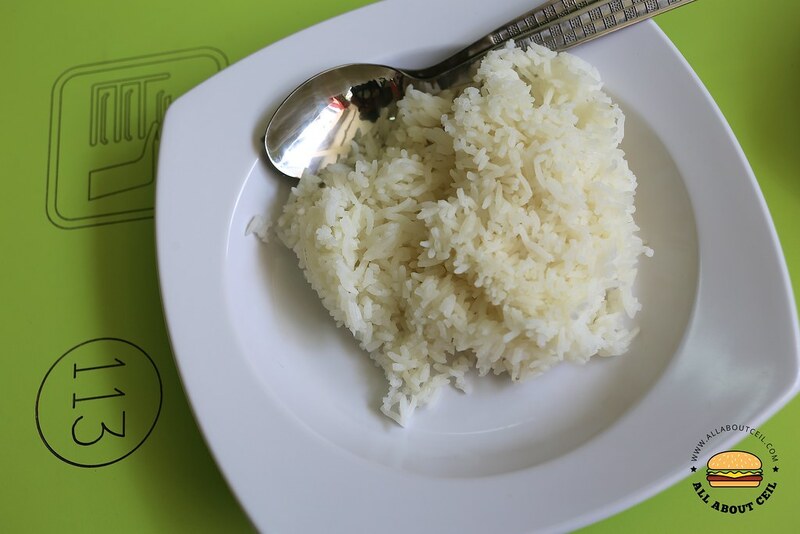 The rice is priced at 0.50 cents per plate and quite a big portion was given. I would be interested in trying the other dishes if i happen to be here for lunch again.